Top 10 Real-American Men - AiYa! 哎吔! I’ve been using the term “Real-American,” which includes everyone who is living in America and not already hyphenated. When the Chinese finally take over, it’s only fair to give so-called Americans a real-hyphen. Oh sure, we could delineate to Irish-American or Polish-American or Italian-American, but if you don’t speak Irish, Polish, or Italian and don’t know anyone who speaks Irish, Polish, or Italian, congratulations: you are a Real-hyphen-American: a Catch-all, a default, a stereotype, an all-you-Real-Americans-look-alike American. But let’s take a moment and highlight the top 10 Real-American men at this very moment in history. A funnier, more daring version of Channing Tatum, Chris Pratt rose from goofy obscurity to offbeat action hero in a matter of hours. 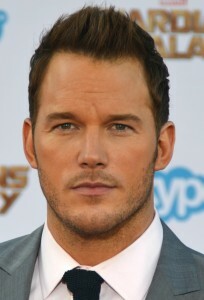 While he was jovially beefy in Parks and Recreation, since going to the big screen, Pratt has become a force. (Ok, so he didn’t really train for the LEGO Movie). His good nature buddy disposition now give Real-American slackers who are significantly scrawnier or grossily pudgier something to strive for besides powering up their Xboxes or making a run to Taco Bell. Someone who is slow, changes the course of history through unparalleled coincidence and just loves to mow lawns. George W. Bush? Wrong. Forrest Forrest Gump. Classically Real-American. 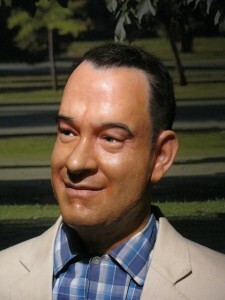 Now, some say that Forrest Forrest Gump is a fictional character. While that may be true, his essence is something Real-Americans males strive for, just enough intelligence to get by on dumb luck. 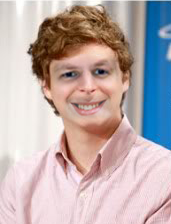 Awkward, nerdy, astronomically successful. Real-American men often feel that their misunderstoodiness is part of their charm. If only someone would just give the underdog a chance then maybe… No one is a better example of nerd rule than Michael Jessie Jeff CeraEisenZuck. There are plenty of cocky athletes in America, but few are as Really-American as a football quarterback. Put that QB in the NFL, and you’ve got some seriously Real-Americaness. 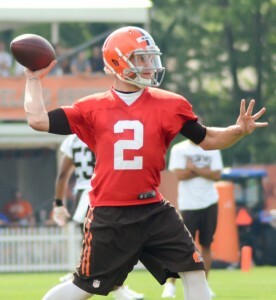 Add to that QB an unquantifiable upside and mystiquey nickname like “Johnny Football” – which is like naming your kid “Jesus H. God Christ” – and have him emerge from Texas and you might just have exploded the Real-American-meter. Why isn’t JFM number 1? He plays for the Cleveland Browns, who, let’s face it, are barely a team. You know the guy who always has IT? He probably wore Ray-Bans in class, was always dressed well, and had dance moves that made girls swoon. Only in Real-America do you win for being almost homosexual. Michael Bay has proven that people don’t care about characters or plot when they go to the movies. We just want big explosions, super-charged military computer graphics and paramilitary excitement. We want steamy fight scenes, slow motion camera spins, out-of-control budgets, and gritty reboots of our favorite toys. It’s like giving your eyes (and testes) human growth hormone. Yay, America! Nothing says Real-American values like an octogenarian senator/vocal recording artist. After all, there are still plenty of older Real-Americans who love to tell you how great things were. 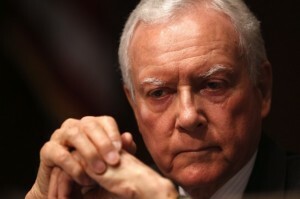 You know Orrin Hatch has seen some terrible ways and means in which the government is destroying the country and yet still continues to run for office. It’s a good thing we have a Senator Hatch to put this country in the right direction – for the last 40+ years. Also, what a name! Superman could live anywhere on the planet. He could live on ANY planet. He chose America. Like any trailer livin’ good old boy, he wears his underpants on the outside. He could end all war and hunger. He could end climate change with a single breath. He could help us see that we can be better versions of ourselves by showing us we are not alone in the universe. But instead he takes a low-paying job (journalist) in a failing industry (newspapers). 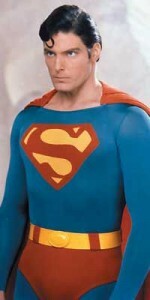 Superman: Real-American. He would be Number One, but he has this thing about not killing (Zack Snyder’s version is like the Michael Bay Superman so it doesn’t really count). Wait. What? How can a Brit be a Real-American? Because he’s combined a younger version of Bruce Willis with a honey badger. 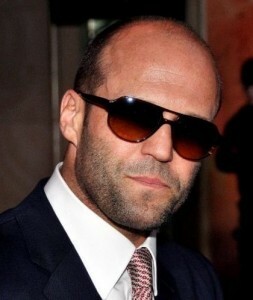 Basically Jason Statham is a gun in a human form, which is what every open-carrying Real-American wishes they could be. The Scylla from Wasilla is your Number One Real-American Man. 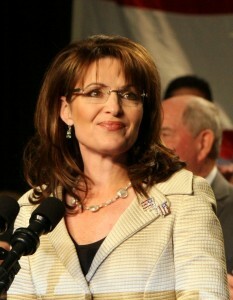 Let’s face it: Sarah Palin has more stones than most men of any country combined – let alone the manliest country in all of Earth (take that, Australia!). Hunting bears, mom hockeying, starting subscription TV networks, and basically saying whatever crazy stuff she wants and never has to apologize.